I got a random box in the mail and am not sure if its Flyertalk SS related. 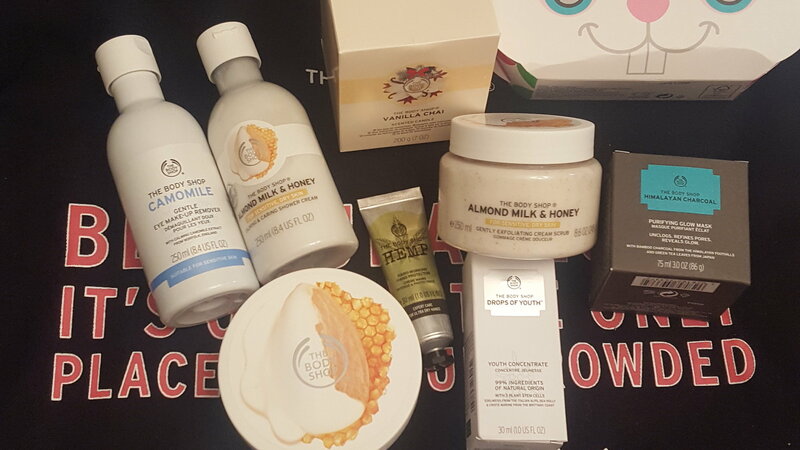 Got an ABC Arbonne Baby Care package. Yes, and the saucers are so special with their unique shape. 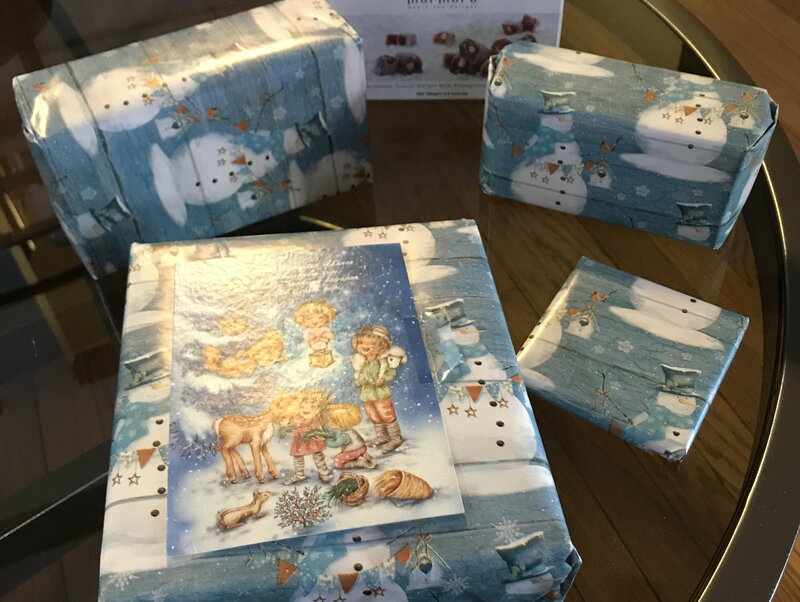 We are so pleased with the delightful gifts! Woop Woop! 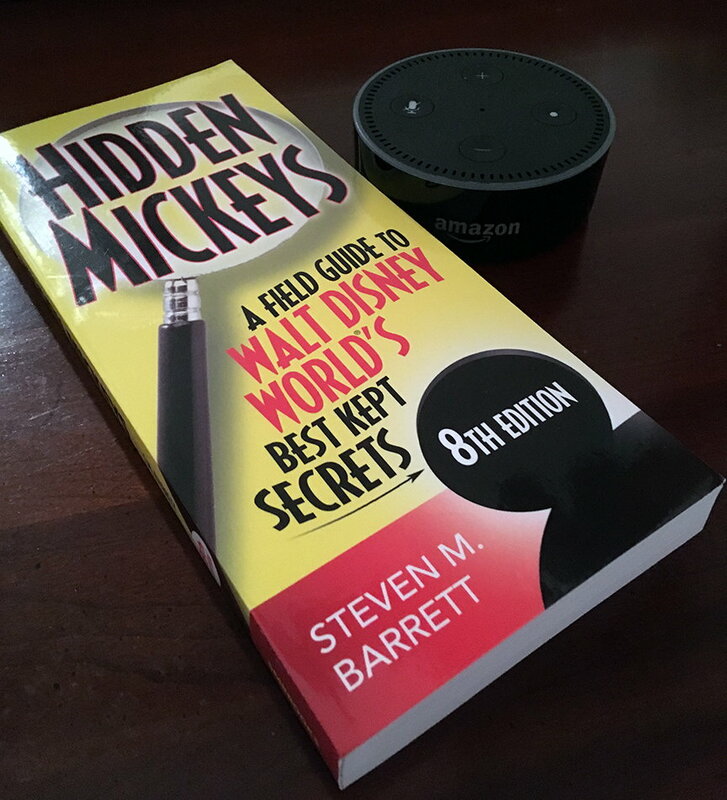 Hidden Mickey guide for WDW and an Amazon Echo Dot - I like this! Alexa, transport me to the Magic Kingdom! Happy birthday  , belated now . Tell the Pullmanites, "Thanks for our new athletic director at Nebraska. We love Bill Moos!" NU and UW need to schedule each other again. Go Big Red! I always get jealous when folks can actually wrap gifts... My packaging always look slightly mangled! Apologies for the delayed post, but I was out for quite awhile. Loving the tech theme this year... All but the coffee will join me on my flight over the pond tomorrow. 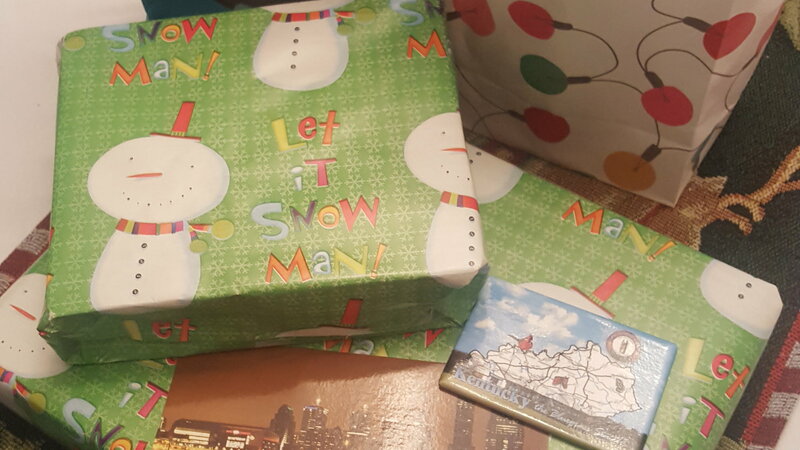 Came home today to my first Secret Santa Package. 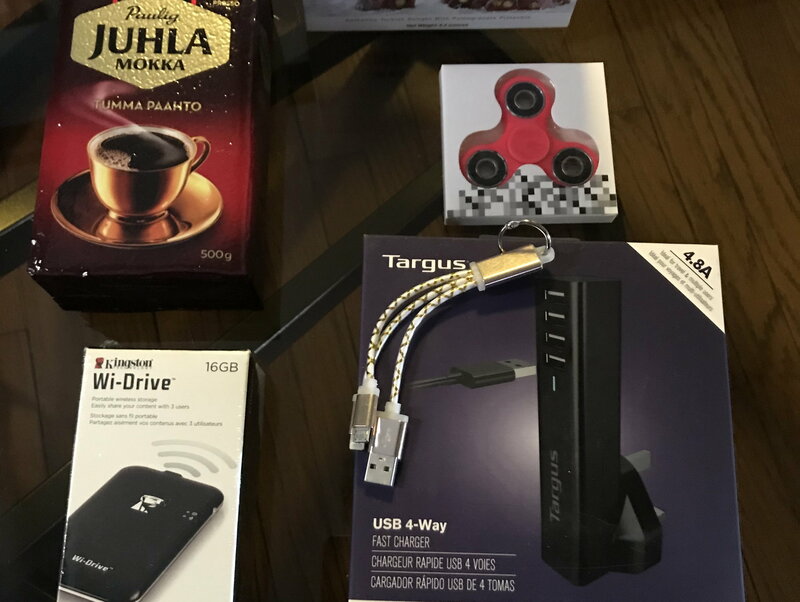 Gifts kept falling out of the box, it was great. Included were all sorts of useful itms and the most useful item of all, CASH. The 100 Pesos will come in handy when we fly to Cancun this Saturday. We have already packed our things in to the handy packing cubes and I may have enjoyed the beverage that was included tonight while decorating the house. 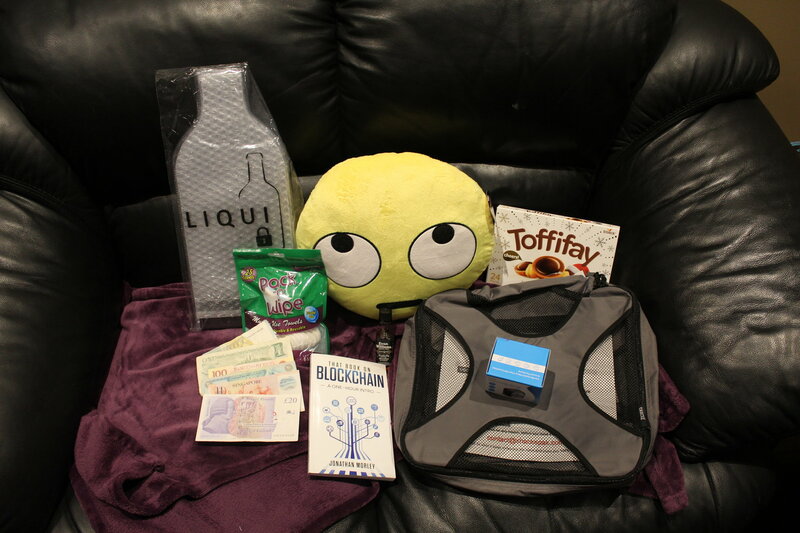 Thanks again for the great gifts. I was going to get the cat a spinner for Christmas. He loves to bat things that spin. Maybe he shouldn't take it to school with him. Received a rather large box today from tcl. I opened it, because, well, what did anyone expect? 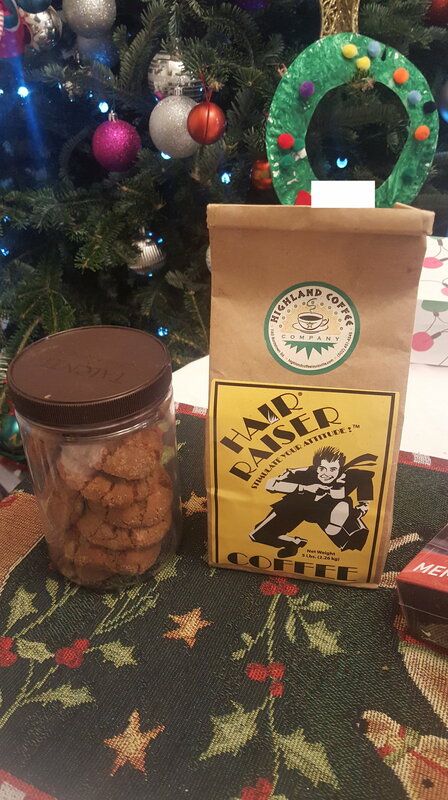 I found several wrapped packages, which included a present for Mr. Kipper (he is waiting to open his), a bag of Orijen dog treats (the dogs are loving those), two different types of coffee, lots of Yankee Candle goodies, and the best part? 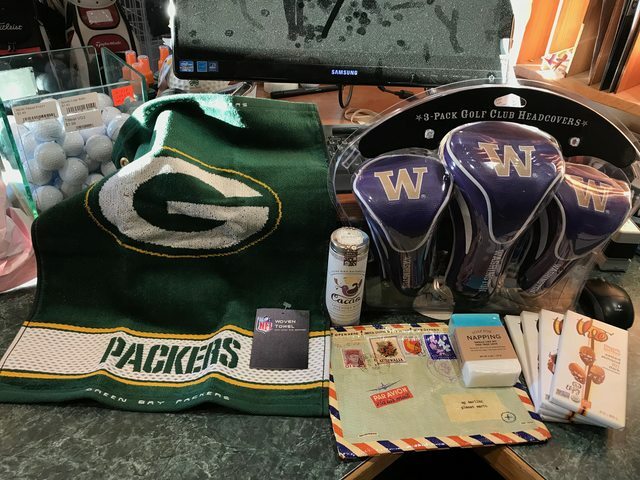 A box called, "12 days of socks." For those who don't understand why I'd be so excited about socks, I love socks. I love them enough that Mr. Kipper has imposed a rule on buying socks. For every pair I *buy*, I must purge two. The rule doesn't apply if someone gives me socks. 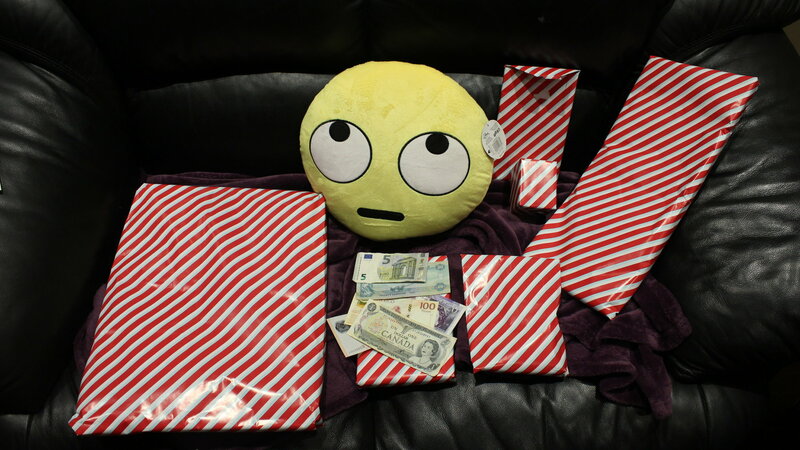 Here are the presents...thank you so much Secret Santa. Glad you and little Mr liked them Deds1! I always enjoyed receiving mail - especially a package - when I was little. Happy Holidays!!! 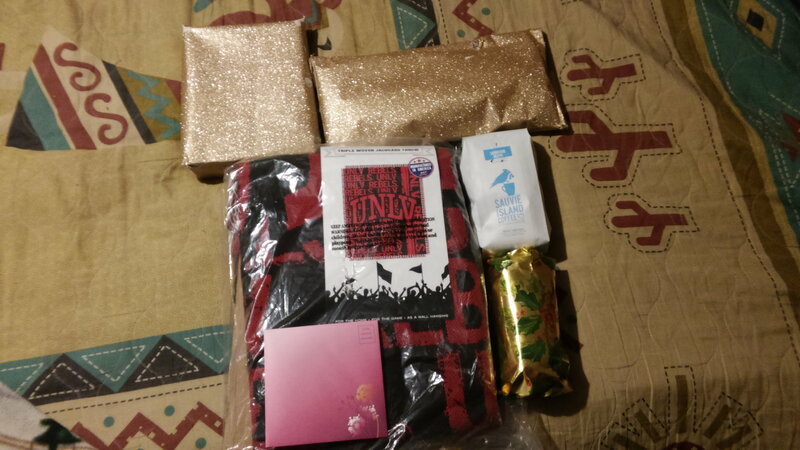 eceived a very personal gift! 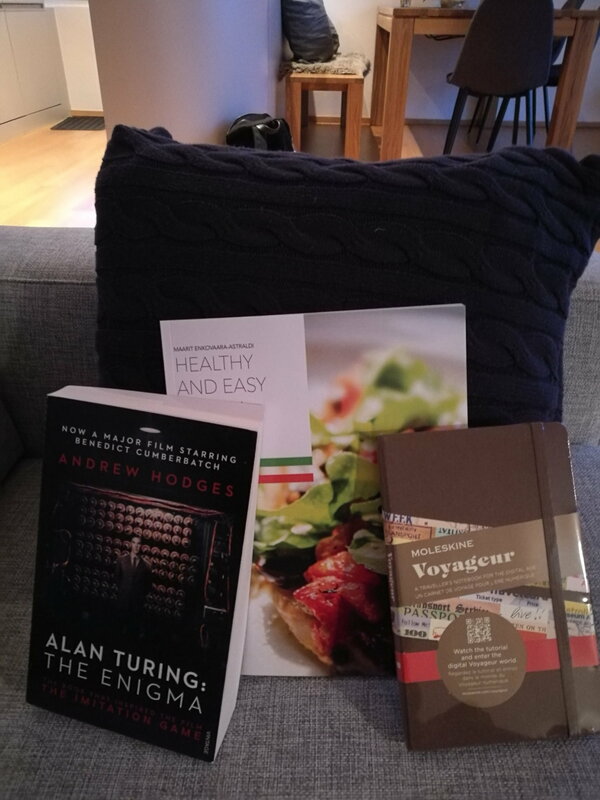 Secret Santa apparently googled me and picked some books that are perfect for me! 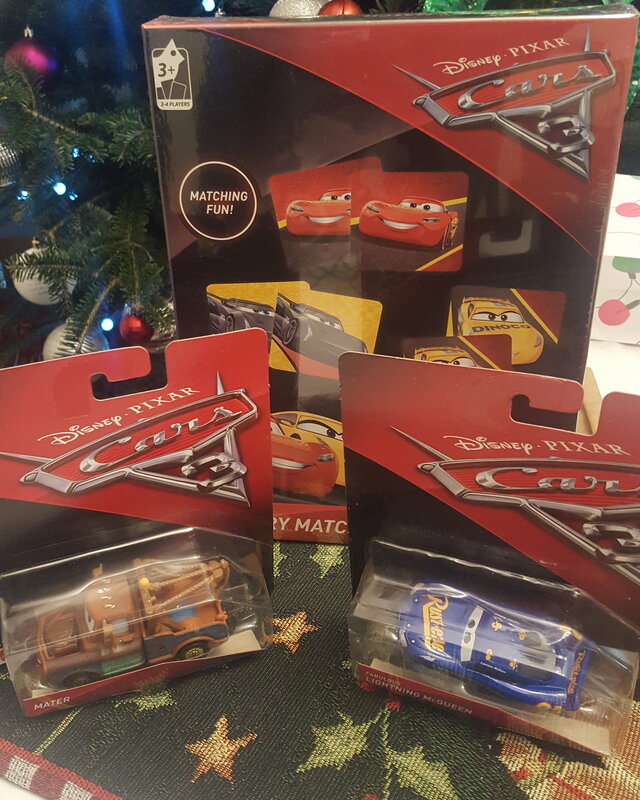 Thank you so much David and Merry Christmas!